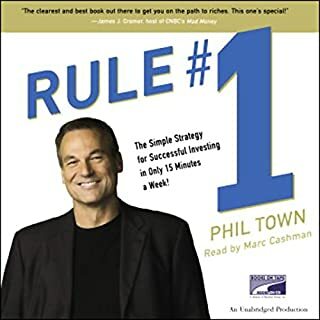 Phil Town makes profit, easy! Building a concentrated portfolio is critical for investment success. The Warren Buffett Portfolio introduces the next wave of investment strategy, called focus investing. 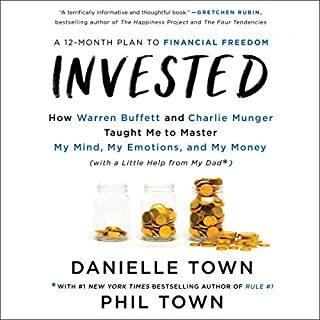 A comprehensive investment strategy used with spectacular results by Buffett, focus investing directs investors to select a concentrated group of businesses by examining their management and financial positions as compared to their stock prices. Warren Buffett remains one of the most sought-after and watched figures in business today. 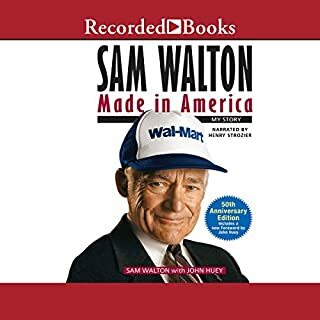 He has become a billionaire and investment sage by buying chunks of companies and holding onto them, managing them as businesses, and eventually reaping huge profits for himself and investors in Berkshire Hathaway. 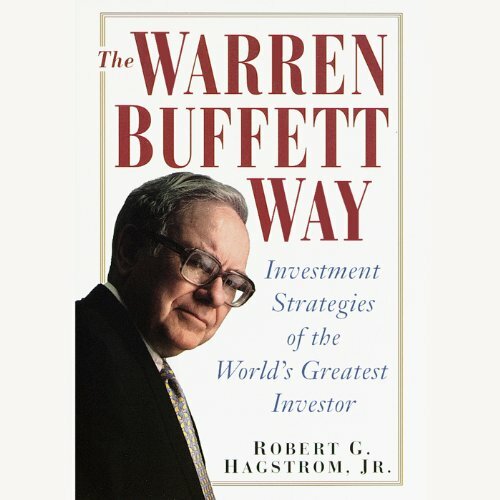 The first two editions of The Warren Buffett Way gave investors their first in-depth look at the innovative investment and business strategies behind the spectacular success of living legend Warren E. Buffett. 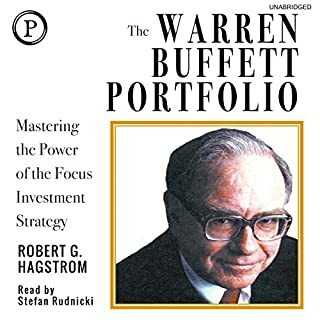 Tracing Warren Buffett's career from the beginning, Hagstrom told listeners exactly how, starting with an initial investment of only $100 Buffett built a business empire and has an estimated net worth of $44 billion. 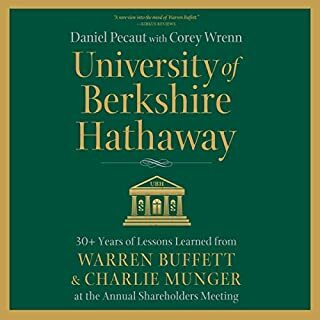 The Third Edition of The Warren Buffett Way will focus on the timeless principles and strategies behind Buffett's extraordinary investment success. 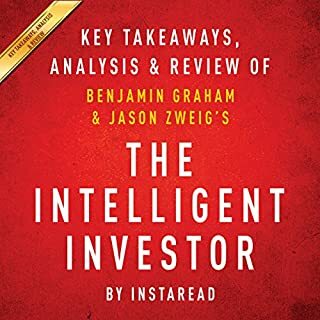 There will be new chapters on the important distinctions between investment and trading and an examination of the most successful disciples of Warren Buffett. 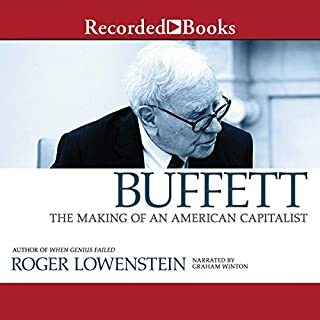 Some less important material will be deleted and the overall focus will be to create an edition that will stand the test of time, distilling Buffett's success formula in a way that will provide value to listeners for decades to come. The book is more like a manual or text book so having a print copy will help with the various formulas and key points. 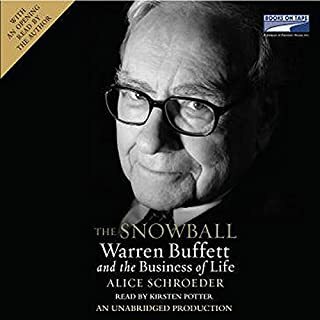 Last couple chapters do case reviews of companies Warren invested in and why. Spares us of meaningless childhood memory details. 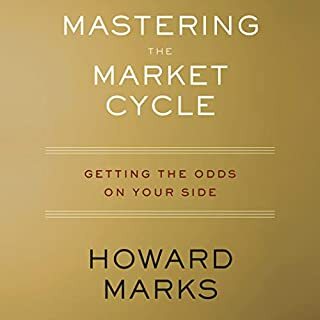 Gets into the meat of evolution of Warren 's investing principals. 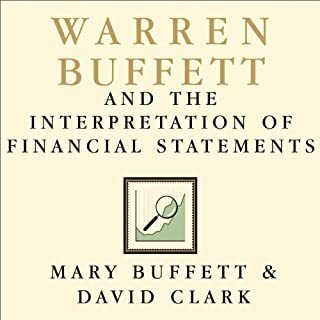 Very practical if you want to think & invest like Warren. Someone who is very serious about reading financials and sincerely wants to do what is takes to try to beat the indexes. Yes, it dissected the elements of success behind Buffett's singular success. The author established a rubric and measured some of Buffett's key investments against this. 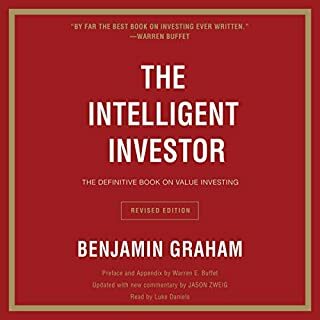 It's a book on long-term investments in the stock market, follow the tenants of Warren Buffett. I didn't expect it to be very entertaining. 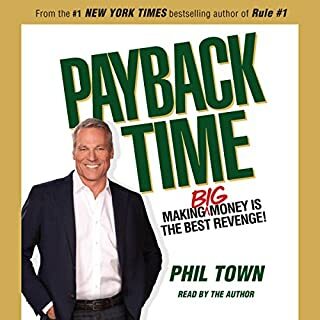 but the book could have been much shorter had the last three chapters not been inserted for their Dickenson pay per word value, since they repeated earlier concepts introduced in the book. Although, the biographical chapters on Mr. Buffett were a nice addition. it was worth listening to but I found that their was a lot of number talk in the book that sometimes made it difficult to follow. 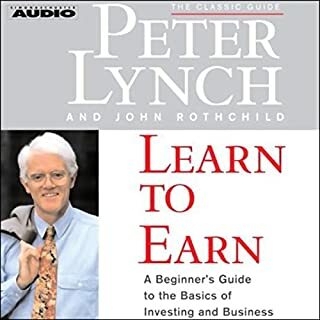 but if you wanna know more about Warren Buffet then read this book. 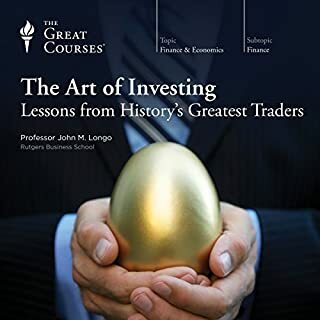 There are tons of books in market on Warren Buffet but this one is the best. Author ensured the content is very specific and provides WB business analysis. Many other pictures depict WB as if some fancy movie character. But this one has filled with wisdom to take home. 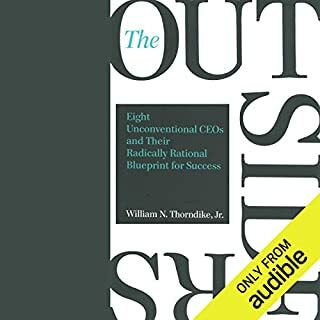 If you are open to learning how the successful people think it’s a great read!! 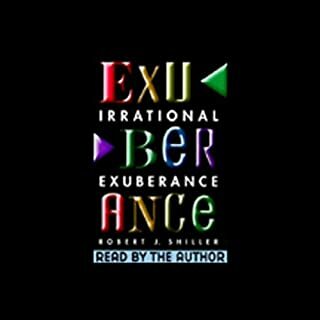 I truly enjoyed the book and read it again. Thank you for writing the book. 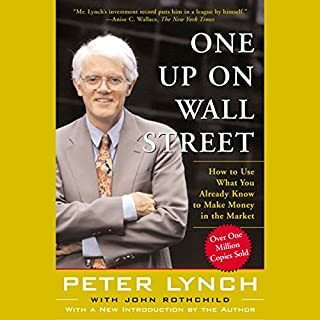 This book teaches you one of the greatest investment philosophies. Everyone should learn it, though as Buffett states. If you cannot detach emotionally, or aren't able to do your homework. 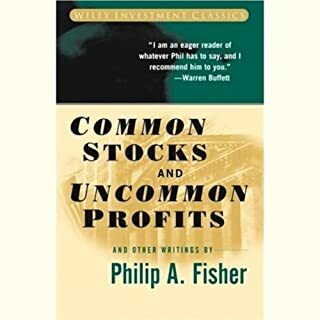 Stick to index funds, though reading this book should be required reading for anyone who invests no matter the strategy.